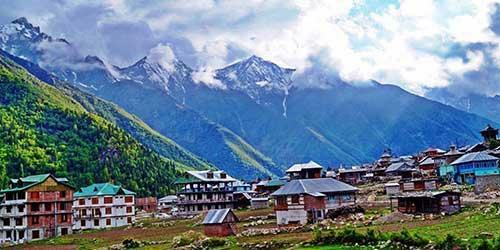 Northern part of Himachal Pradesh is literally a heaven, having something for every class of travelers. Unexplored or yet virgin, but the most beautiful of Himachal. A brotherly fusion of Hinduism and Buddhism, existence of rich culture and amazing hospitality, what else a perfect holiday trip needs. 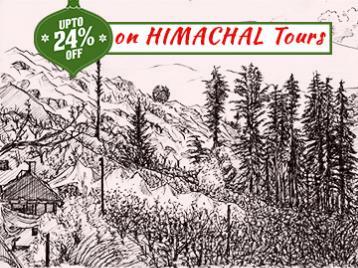 This package covers Shimla, Sarahan, Sangla Valley, Chitkul and Kalpa. Book the package and get ready to be amazed by magic of nature at every turn. 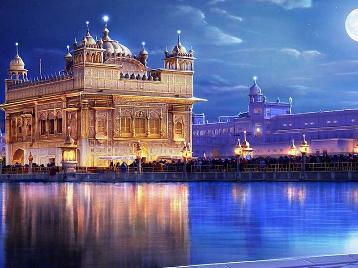 After your advent at Chandigarh you will be welcomed by our representative who will drive you to Sarahan. 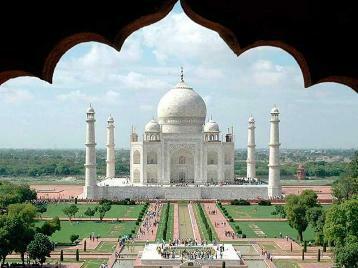 Enjoy your travel by going through the mesmerising and picturesque views. Check in to hotel after reaching Sarahan for overnight and comfortable stay. After having the breakfast start onward journey to our next destination, Sangla. On the way visit Kangru fort, Bhimakali temple, Karcham, Sangla valley and Baspa river hydro electric project. Check in to hotel in evening at Sangla for stay overnight. The day starts with lip smacking breakfast and later day is scheduled to visit at Chitkul which includes Chitkul Kamroo Fort, Kinnaur apple orchards, Chitkul and Raksham. After full day sightseeing return to Sangla hotel and enjoy a delicious dinner and overnight stay for relaxation. 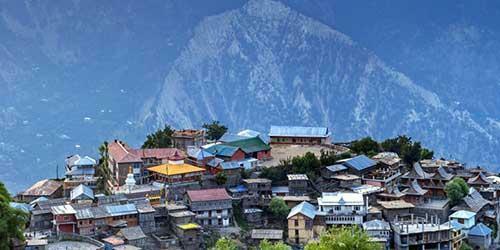 Check out from the hotel after breakfast and we will drive you to the onward destination, Kalpa. 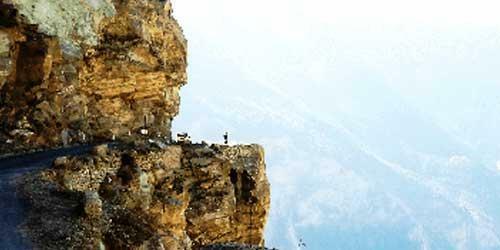 On the way enjoy the mesmerizing views of Kinner Kailash and Shiv mountains. You will reach Kalpa by evening. Check in at hotel for stay overnight. Start the beautiful day in Kalpa with tempting breakfast. 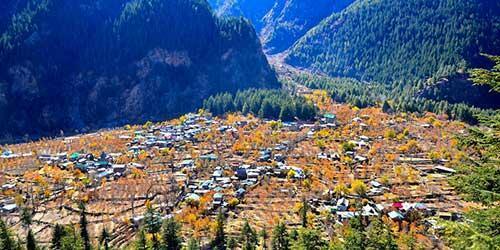 Later the day is all set to explore the beauty of the place including visit to Chinni Village, Rogi and Pangi. Return to hotel after full day sightseeing for overnight stay. After enjoying the delicious breakfast, check out from the Hotel and drive to Sarahan. Reach by evening, check in to hotel for overnight stay and relaxation. After breakfast, check out from hotel, head towards the next destination, Shimla. 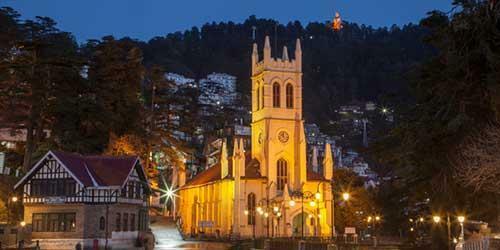 After your advent at Shimla our representative will assist you in check-in to hotel. 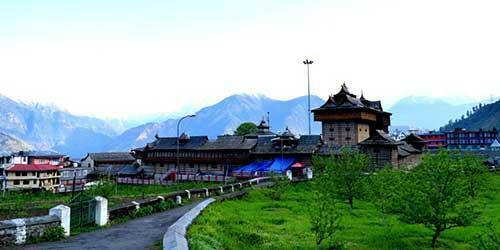 After freshen up the remaining day is scheduled to visit Jakhu Temple, Ridge, Mall road and Indian Institute of Advanced Study. Stay overnight at hotel. Trip ends this day. 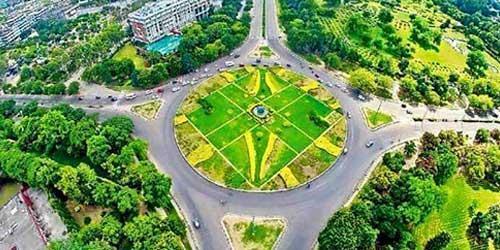 Post breakfast check out from hotel and you will be driven to Chandigarh for your onward journey. We sincerely hope that you enjoyed the trip to the fullest.